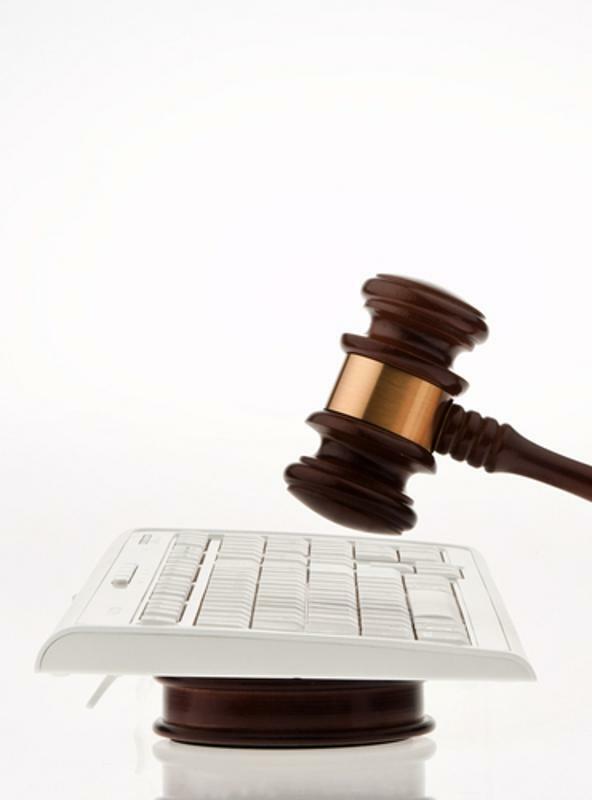 Law firms and other organizations providing legal services can benefit immensely from the advantages that emerging, innovative technology has to offer. This is especially true when it comes to getting the most out of their networks. The law sector – including individual law firms as well as corporate legal departments – is now a $437 billion industry, with the potential to continue growing in the near future, according to research from the Legal Executive Institute. As this market continues to expand, it’s important that lawyers have all the tools they need to effectively assist their clients. SD-WAN is one of the most impactful technologies currently available, and can provide considerable benefits for law firms looking to improve network performance and enhance efficiency. SD-WAN solutions, like the best-of-breed system from Talari Networks, allow for greater visibility and oversight of network resources. As more law firms look to utilize the cloud and other network-dependent resources, it’s critical that this infrastructure can provide the best support possible. With an SD-WAN in place, network administrators can control the way traffic flows throughout the network. With the ability to prioritize certain types of data packets over others, performance of critical resources like important business applications, VoIP and video conferencing systems is guaranteed. The system is also able to proactively prevent performance problems by measuring for key metrics like latency, jitter and packet loss. Should one of these issues emerge, traffic can be rerouted to other, more robust network links. This not only supports a top-notch user experience, but it also ensures that the law firm’s network links are being used in the most efficient and effective manner – no wasted resources here! Law firm Taft, Stettinius & Hollister put an SD-WAN solution in place after the company saw considerable growth. With eight offices to support across five states, ensuring reliable connectivity was key, even in spite of network maintenance. Before Talari Network’s SD-WAN solution, the firm experienced frequent carrier outages, which deeply impacted the firm’s 400 lawyers and 300 staff members from doing their jobs. SD-WAN has much to offer legal firms, particularly when it comes to efficient network performance. Once the SD-WAN technology was deployed, though, these issues became things of the past. To find out more about Taft, Stettinius & Hollister’s use of Talari Networks’ SD-WAN, check out our case study. And contact Talari Networks today for a custom demonstration of our industry-leading SD-WAN solution. Also, be sure to visit us at the upcoming IltaCon 2016 Conference, August 28 – September 1, booth 102.